Welcome To Agro Industries Pvt. Ltd.
Agro Industries was set up in 1975. 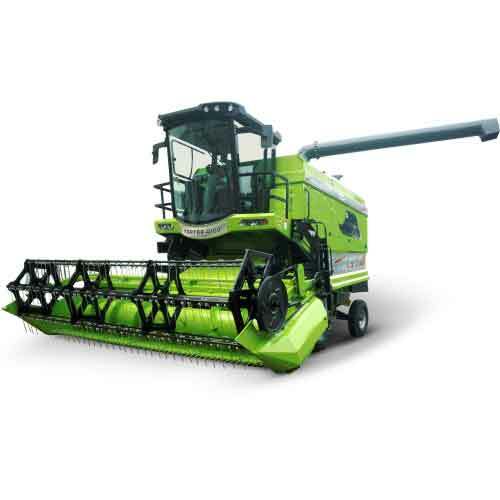 It has today established itself as a Leader in the manufacture of Self propelled Combine Harvesters in the country. The Company has prospered mainly because of the deep relationship, which we have all along been nurturing, in the agricultural sector, with the farmers. We have always realized our responsibility towards farmers and, in this context, our involvement with them and commitments towards product quality have been absolute. We have over the years i.e. 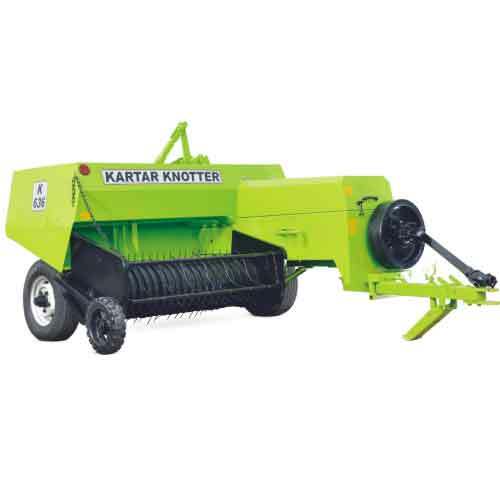 nearing four decades, developed the Company and fine tuned our products to the farmers’ needs and requirements. Our Research and Development Department is highly dedicated, where improvisation is always a continuous process. It is worthwhile to mention that this high degree of dedication towards progressive farming has benefited the farmers in their growth and improvement of agriculture. This contribution was recognized and we won the most prestigious National Award, which was presented to our founders by President of India in 1989. Our contribution has once again been recognized and for the second time, we have been bestowed, once again, with the National Award for the year 2010-11 in September 2011. We have also won the Govt. of India’s National Export Award for being the leading exporters of agricultural equipments and, thereafter, our persistent contribution in the field of agriculture won us the State Productivity Award from the Govt. of Punjab. 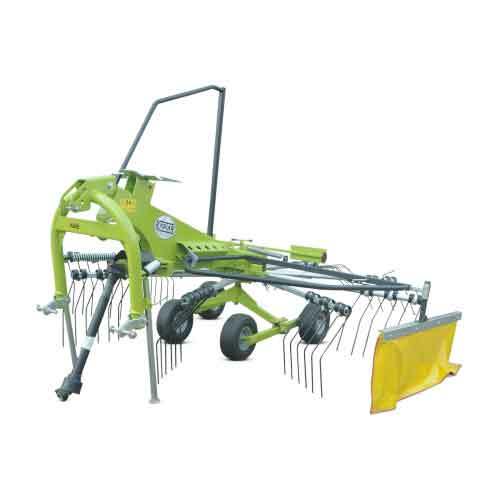 Multi Crop Combine Harvester Model 4000. 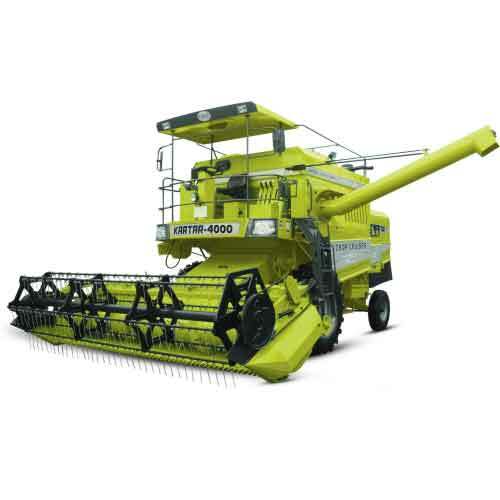 Maize Combine Harvester Model 4000. 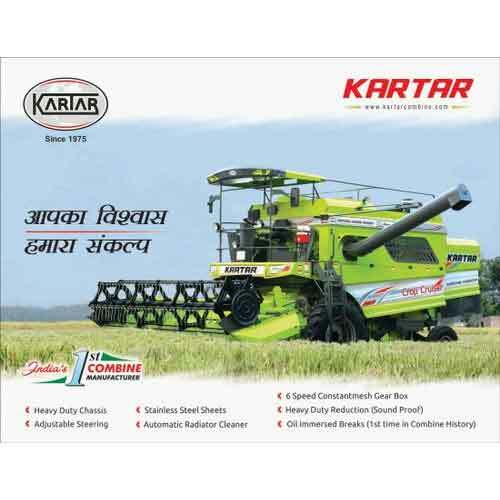 Track Type Paddy Combine Harvester ‘GAJJENDHRA’ Model 3500 (G). 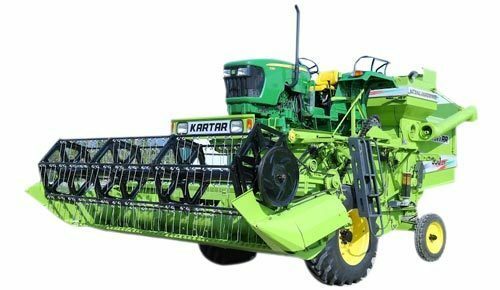 Wheel Type Combine Harvester Model 3500. 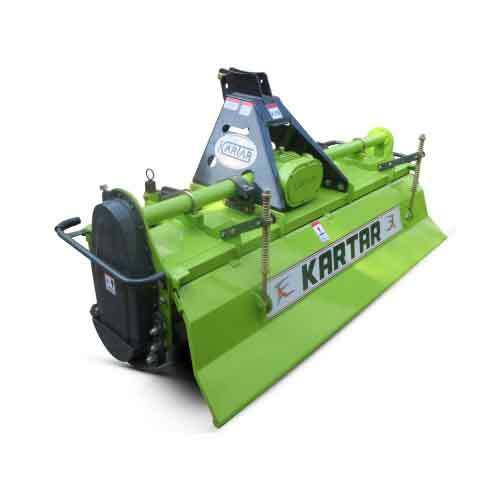 All the models, mentioned above, have been tested and approved by Central Farm Machinery Training & Testing Institute, BUDNI/Northern Region Farm Machinery Training & Testing Centre, Hissar. Approvals from Department of Agriculture & Cooperation, Ministry of Agriculture, Govt. 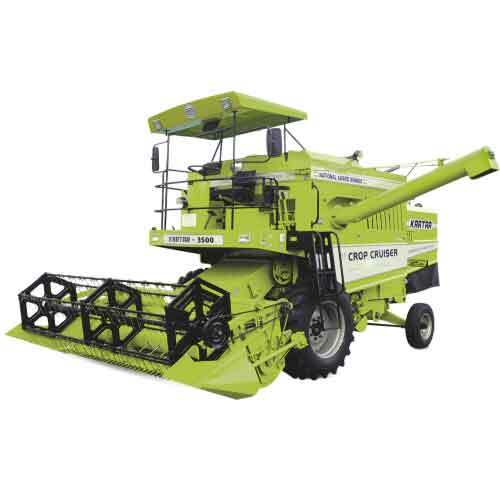 of India and National Bank for Agricultural and Rural Development (NABARD) have been given to all scheduled commercial Banks/State Cooperation Agriculture & Rural Development Banks/Regional Rural Banks/ State Cooperative Banks/ Scheduled Primary Cooperative Banks for financing of Combine Harvesters. 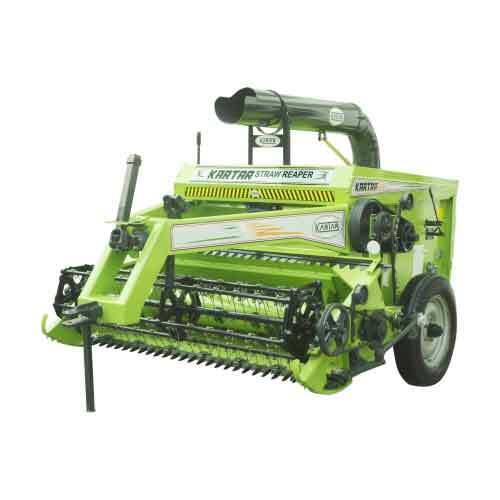 Ever since the inception of our Combine Harvester production at Bhadson in Punjab, the Company has never looked back. We have installed good numbers of very expensive and imported CNC machines and Plasma machines to obtain perfect precision on all jobs in the production department. Being so very quality conscious, this, too, has been recognized. We have been awarded GOLD MEDAL for Quality by the Govt. of Punjab. 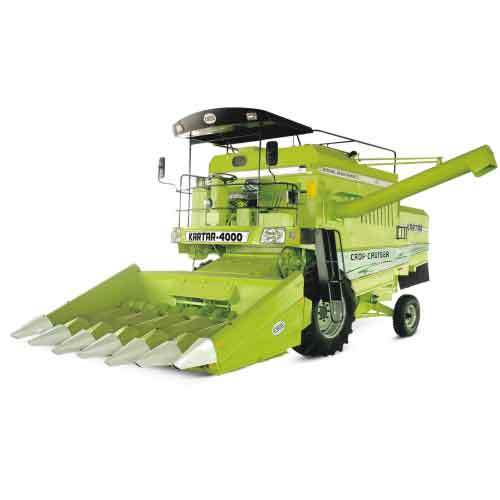 Our total production capacity, at present, is 3000 units of harvester combines annually. 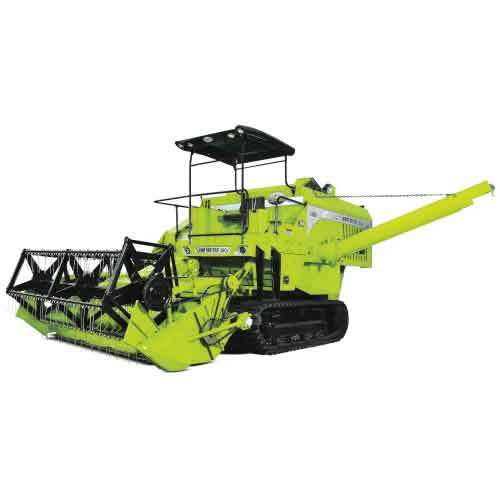 The demand for our Harvester Combines has been rising continuously. In order to cater to this demand, we have strengthened our marketing manpower as well as the dealership network on All India basis. This is an ongoing and continuous process. At present we have 41 nos. 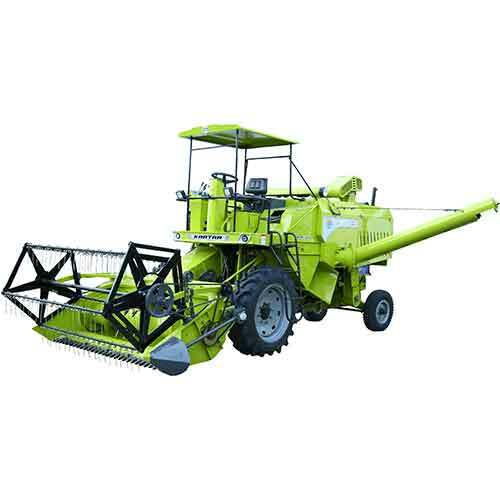 of dealers throughout India to promote sales, render post sales service and to stock spare parts of our Combine Harvesters. In conclusion, it will not be out of place to mention that there never has been any compromise on the quality of work. Each of our products is tested and inspected by our experts. Being a ISO 9001: 2008 Certified Company, we maintain all systems, highest quality standards, continuous upgradation, regular Research & Development, customer satisfaction and prompt post sales market support.